Celebrating birthdays is always fun, but even better when you get to shop for FREE. 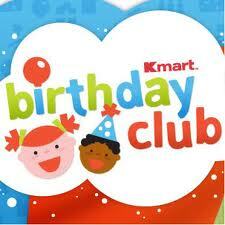 Be sure to join the Kmart Birthday club where you can earn $5 Birthday Bucks. There are many more activities and perks to being part of such an awesome club!